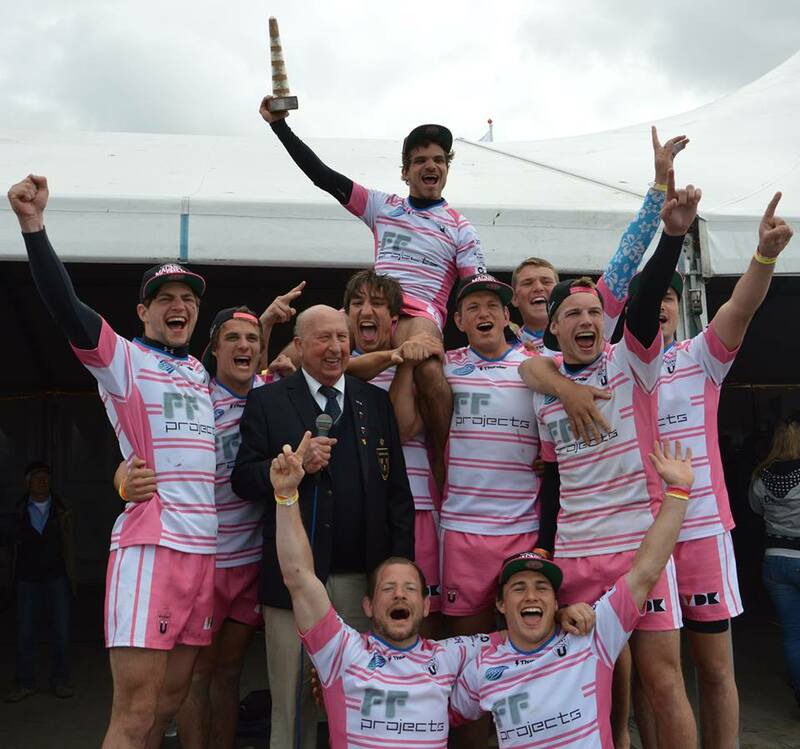 News from the Netherlands that THE MAGNETS have successfully defended their title in AMELAND beating Body&Fit Randuba 2 in the final. Seems like it was a close match. This victory in Ameland gets THE MAGNETS off to the best possible start in the race to the 2014 EBRA Beach 5s Series title. Congratulations to both THE MAGNETS, Ameland Champions 2014, and also to the Ameland Tournament organisers !